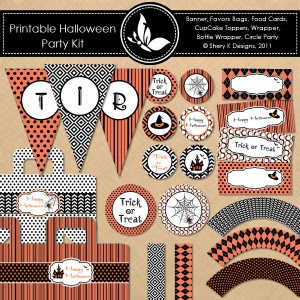 Free Halloween Party kit, the kit includes 11 Banners, 6 CupCake Toppers, 3 CupCake Wrapper, 2 Favors Bag, 2 Party Circles, 4 Food Cards, 2 Bottle Wrapper, 2 Font. Hi Shery. Your generosity gives me faith in mankind! 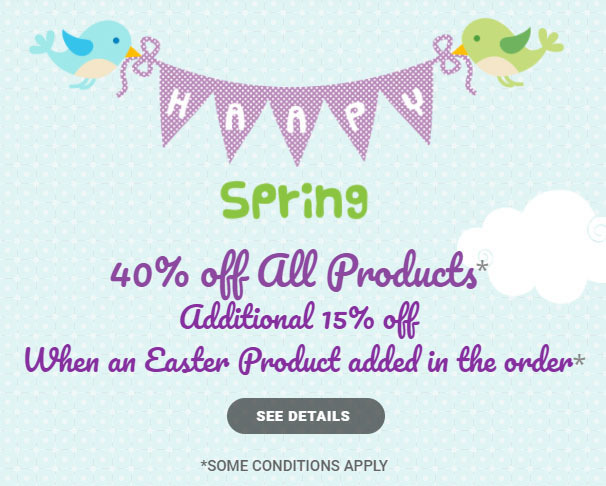 Thanks so much for all you do for all crafters. Thank you for this amazing kit of Halloween party items!! !